Today I am linking up with the ladies from Kinder Tribe to share all about this Kinder Teacher. Here are a few fun facts you may not know about me. This is going to be my 10th year teaching! 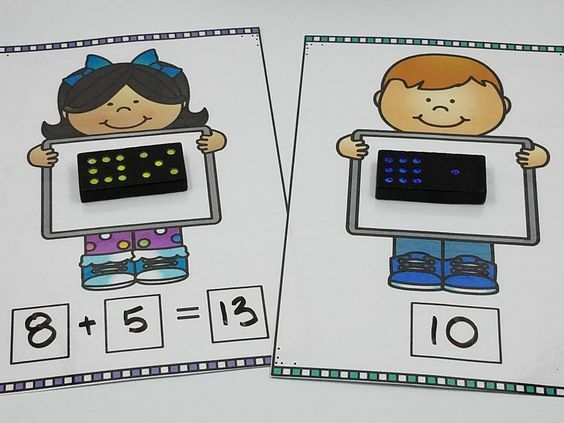 I have taught both Kindergarten and 1st grade. I think it is fun to mix it up!!! 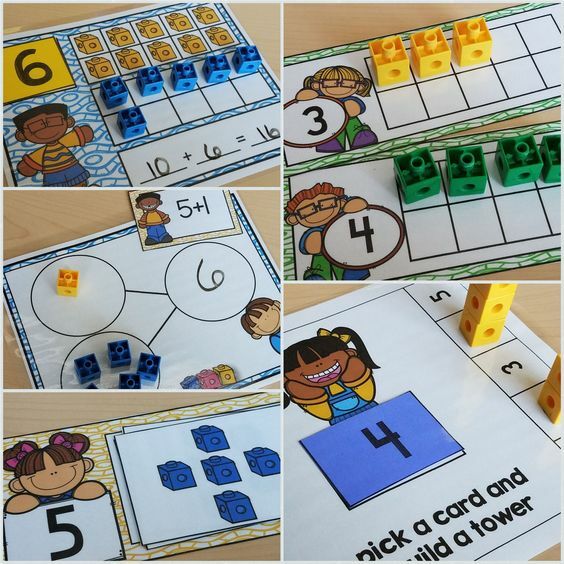 I am also a Special Education Teacher so I get to work with students with and without disabilities. I wouldn't want it any other way. Coffee and Pinterest. Need I say more??? I may or may not have an OBSESSION with Sharpies. I love them in all colors and sizes. Did you know they make Sharpie Oil Paint pens??? These are the best for Christmas Ornaments. I LOVE Snowman at Night, Snowman at Christmas, Snowman at Play Snowman At Work, and Snowman All Year. The illustrations are amazing and the kids LOVE writing about it. Have you visited Tara's blog Little Minds at Work??? Amazing. Talk about a talented teacher!!!! I have learned so much from her. I LOVE Kindergarten because it is the perfect balance between play and work. We are teaching them all of the basics from how to cut to how to share. It is amazing!!! 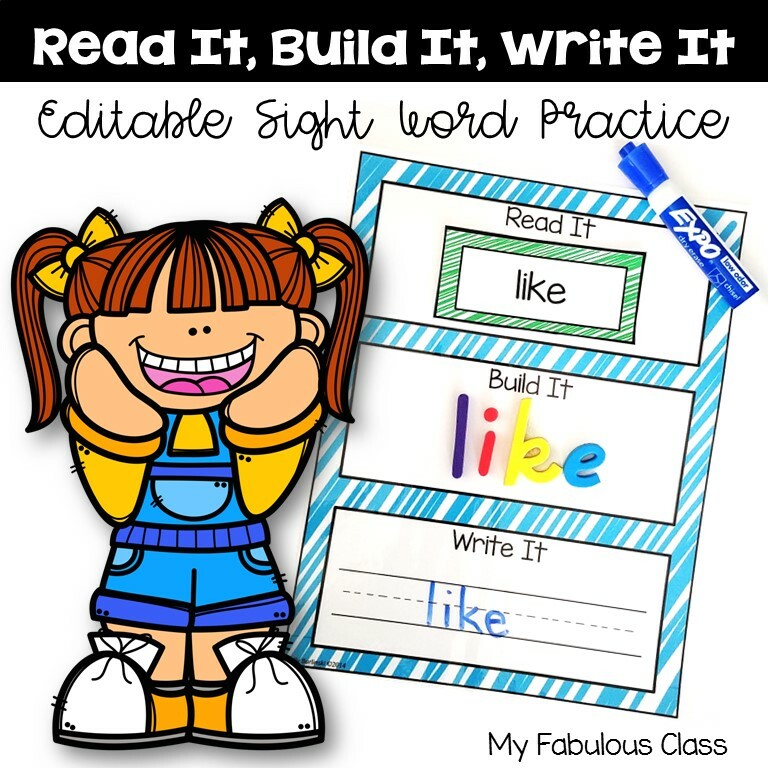 Plus, you get to teach them HOW TO READ!!!! Seriously how cool is it to day that??? And, I really love the crafts. 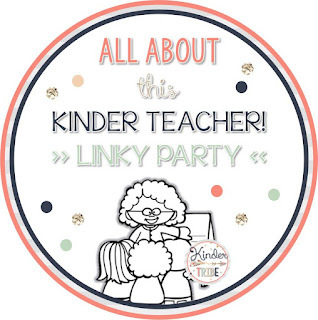 Be sure to stop by Kinder Tribe and link up so I can read all about you! Kelly I love learning more about you! Our tribe rocks!! Caffeine is a must and I don't know which is a bigger problem for my procrastination: Pinterest or Netflix!!! I agree, Molly! I am so excited to be part of the Kinder Tribe! 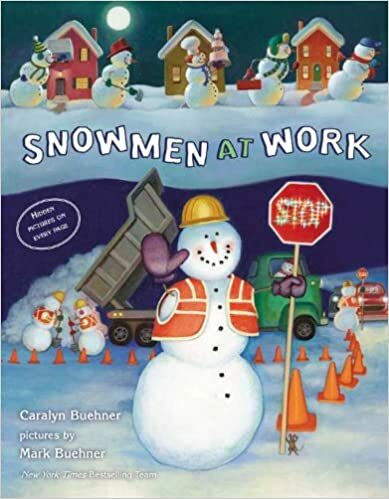 Aw, I love the snowmen books! And I'm right there with you on the coffee and Pinterest. 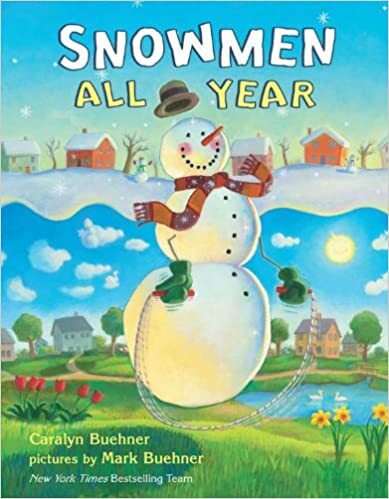 I LOVE the snowman books!!! I love Tara @ Little Minds at Work too! 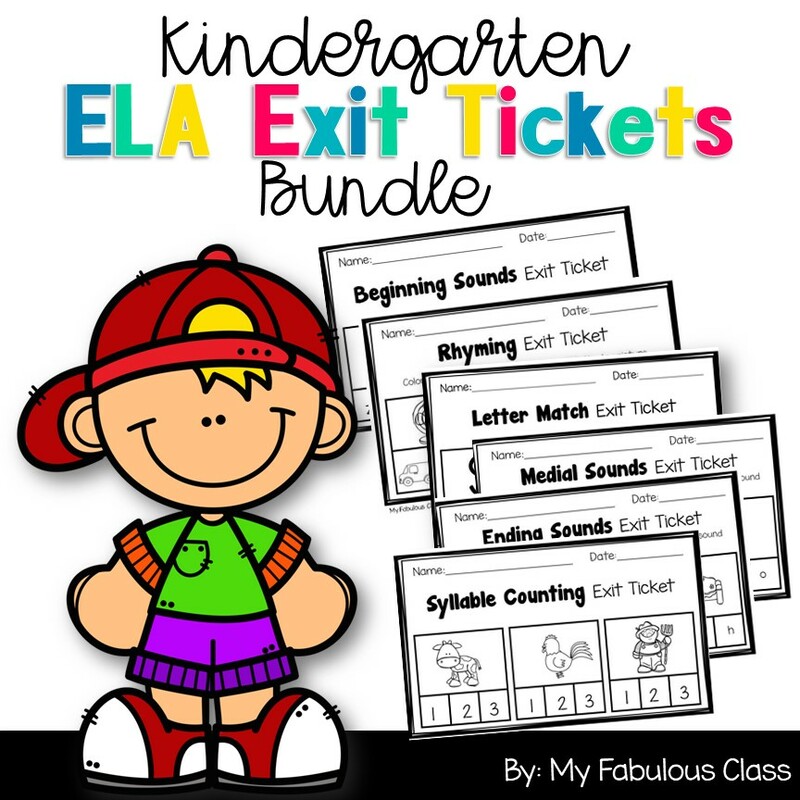 I bought her Kinder Literacy bundle and am so excited to implement it this year! And I love the Snowmen books too! 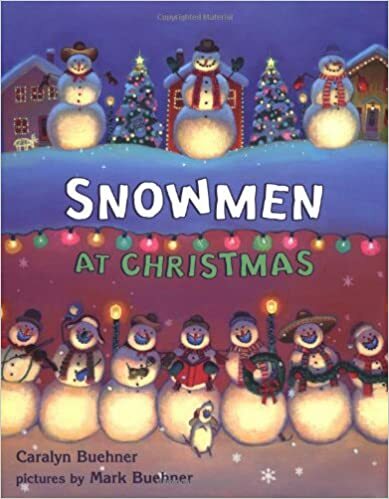 My kids were obsessed with them after I read "Snowmen at Night" this year! I bought her Kinder Literacy, too! It is fabulous!!! I can't wait to teach it. 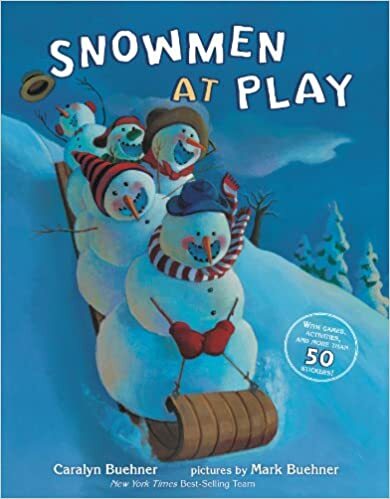 I forgot about how much I love the snowman books! We had a whole snowman week last winter and did snowman everything! 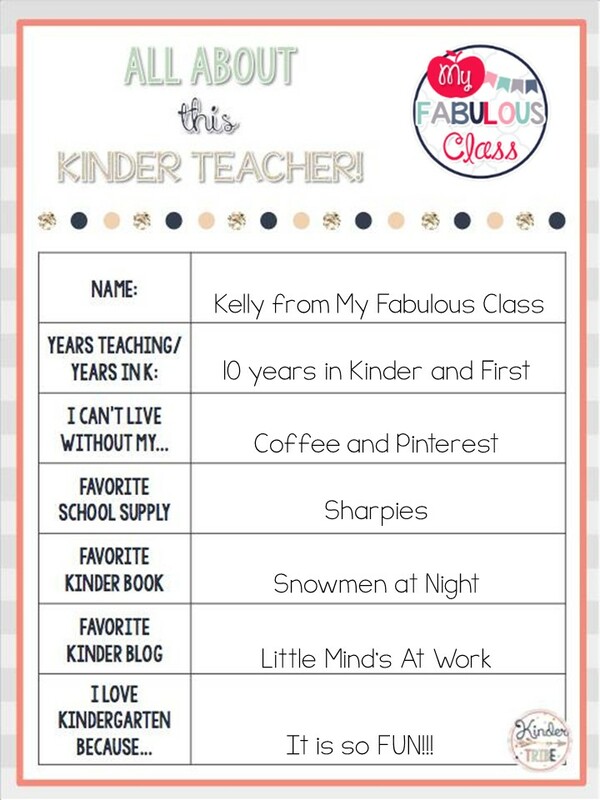 I've had pinterest my entire teaching career... I'm spoiled! I don't know what I would have done without it! I don't know how I taught without pinterest! It is the BEST! Hi Kelly! So excited to meet you & be part of our new "kinder family"! I'm really looking forward to sharing & collaborating with you and our "tribe"! I love your blog! I am so excited, too! We are going to have so much fun! Love your blog! I will need to check out that website! Nice meeting you! I also work with littles with special needs! Love them! 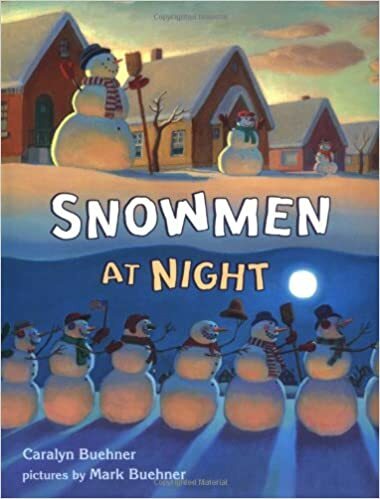 Snowmen at Night :) :) :) They love that book so much! But some of my students have gotten freaked out at things coming alive (why I can never do the gingerbread hunt at the beginning of school again, ha!). oh, no! I had a student freak out when we did Zumba to Thriller. We do a Chester the Raccoon hunt at the beginning of the year. I haven't heard of a gingerbread hunt. Love Pinterest too! So happy to learn a little about you today and look forward to reading about your upcoming school year! Thank you! It's going to be a great year! Hi Kelly! I have absolutely loved reading about you in this great link up! 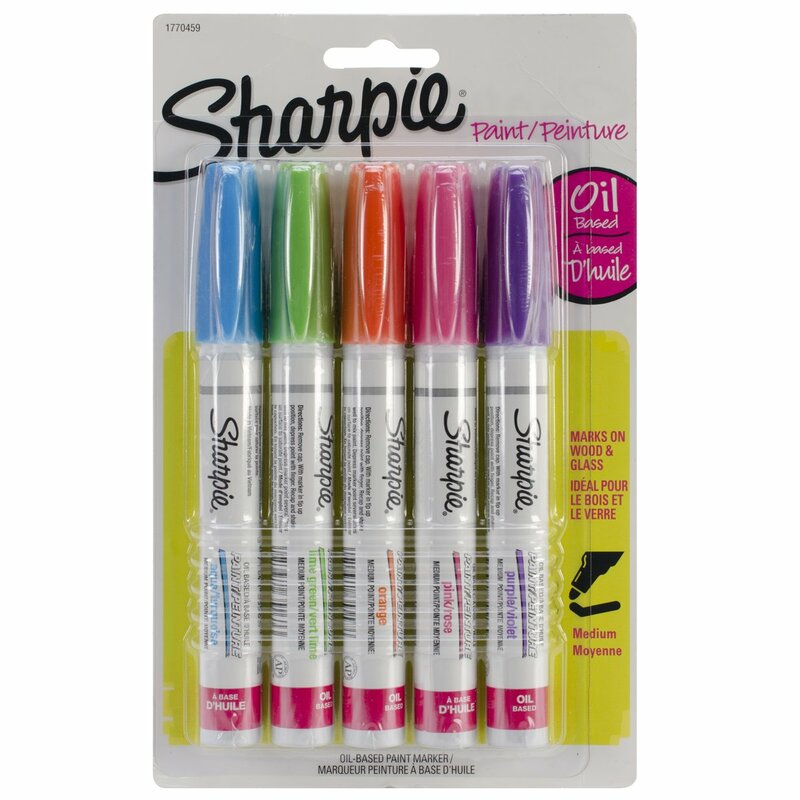 I had no idea about the oil based sharpies! That is such an awesome tip! Definitely going to keep that in mind this year for Christmas! So thankful that you are a part of our tribe! Thank you for stopping by my blog earlier! I can't wait to read more from yours! Pretty sure Pinterest is a teacher addiction :) I can't stay off of there! Another marker fiend. It is the sign of a teacher. So excited to meet and learn about another Kinder Tribe teacher! 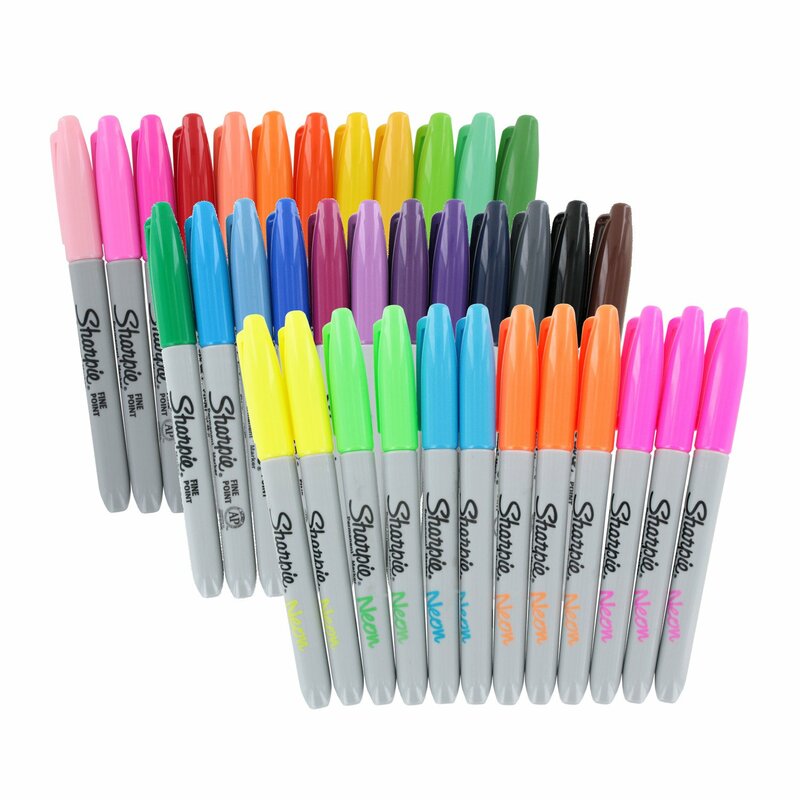 Sharpie has paint markers?!? What?!?! I'm going to have to check these out. I love my Sharpies!!! I'm with you on Pinterest! It's like you could be totally exhausted, but checking Pinterest before bed is a must- which usually turns into hours! haha!